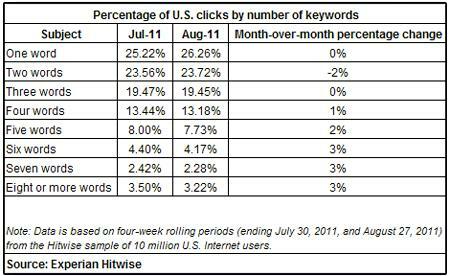 Hitwise reports Google's share declined from month to month while Bing's share increased. Bing powered search results increased by 3%, specifically Bing.com search results saw a growth of 1% and Yahoo saw an increase of 5% (which is powered by Bing). Google.com search saw a decline of about 1% from month to month. Google still leads with about 65%, while Bing has 29% share. A WebmasterWorld thread has supporters of Bing cheering them on. At the same time, some do not believe the numbers at all, at least by looking at their network of traffic and who sends them the most visits.